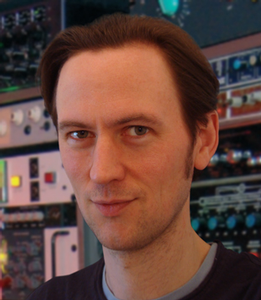 Mike Senior is an award-winning studio engineer who discovered his vocation while studying music at Cambridge University. He has worked with artists such as The Charlatans, Reef, Therapy, Nigel Kennedy, and Wet Wet Wet. For six years he was Reviews Editor for Sound On Sound, the world's best-selling music recording magazine, and now writes regularly for their 'Mix Rescue', 'Session Notes', and 'The Mix Review' columns. Check out www.cambridge-mt.com for examples of Mike's work, as well as an extensive library of free recording and mixing resources.